Added on January 10, 2019 by Alex Mirutziu. 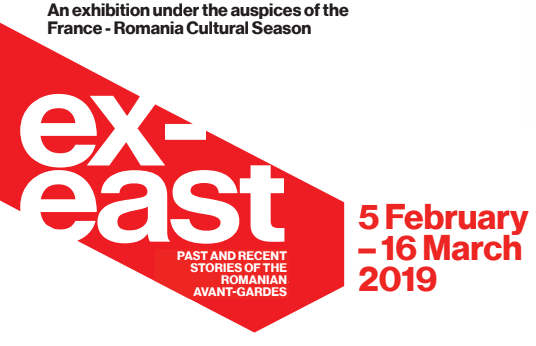 Art Encounters Foundation Timişoara presents ”Ex-East”, a modern and contemporary art exhibition, under the auspices of the France - Romania Cultural Season and curated by Ami Barak. The exhibition will be open to public view from February 5th to March 16th 2019 in the main hall of the French Communist Party headquarters - Niemeyer Space, an exceptional building designed by the modernist Brazilian architect Oscar Niemeyer. The main protagonists of modern art will stand alongside the actors of the contemporary scene with a view to highlight the essential contribution of the Romanian artists to the 20th century and the undeniable contribution of the new generations and their ways of relating to the present time. From Constantin Brâncuşi to Geta Brătescu, from Tristan Tzara to Adrian Ghenie and from Victor Brauner to Ana Lupaș, a new series of iconic works will be represented in this highly symbolic place. Modernity and its avant-garde movements engender a will to annihilate boundaries and national references. But what are the borderlines of this cultural horizon? What are the parallel narratives of modernity and the Romanian avant-gardes? A “small nation” at the borders of the Levant, Romania has been successful, in the early 20th century, in bringing to light undeniable and uncontested figures: Constantin Brâncuşi and his echo, fundamental to the thought that structured all 20th century art, or Tristan Tzara, co-founder and icon of the Dada movement. The painters Marcel Iancu, Victor Brauner, and Jacques Hérold are legitimate actors in this grand narrative. The same goes for Isidore Isou, whose poetic ingenuity and originality never cease to amaze us. The sudden irruption of the Romanian avant-gardes on the international scene is to be read from the perspective of a flourishing and abundant cultural history, which, since its inception, has never stopped integrating Western art and changing it through tremendous contributions. The post-war period and the Communist regime with its share of reactions and ideological rigidity, have nevertheless revealed specific avant-garde attitudes, detached from the Western utopias and ideologies but equally complex and radical in terms of formal and conceptual vocabulary. 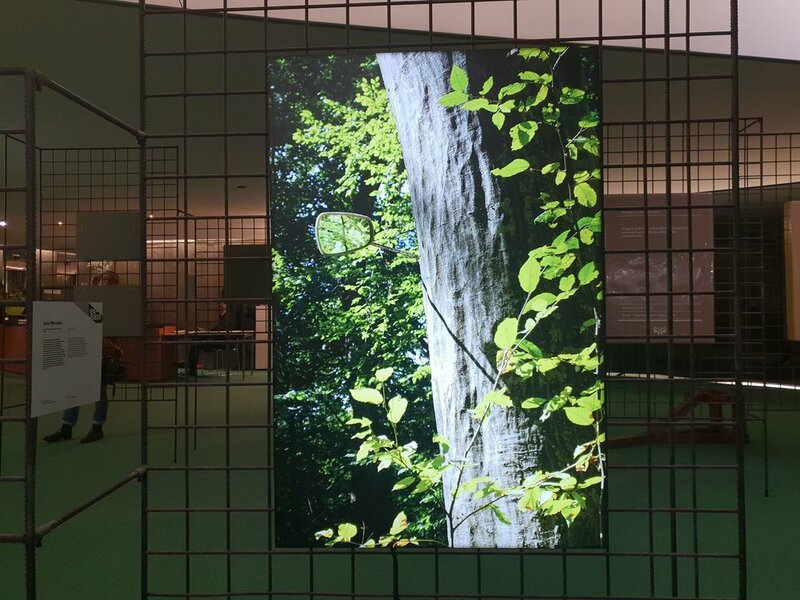 After the fall of the wall, contemporary inquiries have developed in the light of a new era with a view to overcome boundaries imposed by the dominance of the political and cultural dictatorship.